Travel Agent/ Consulting company. Based out of Desoto County, Memphis, and the Mid-South. 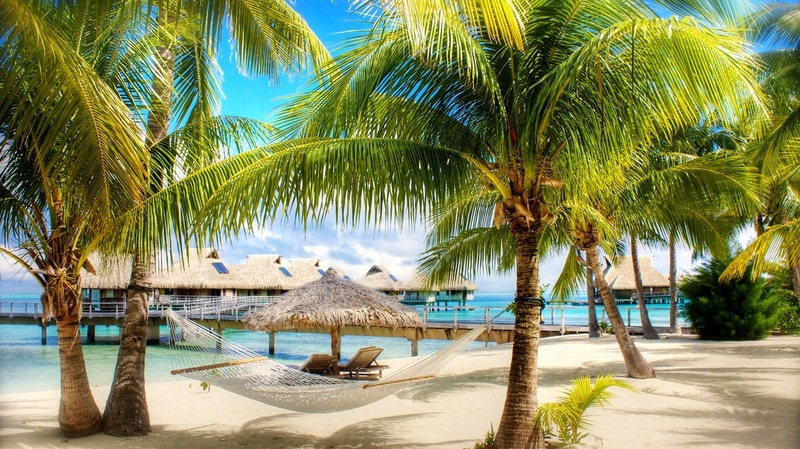 Wouldn't you love to just relax and enjoy yourself for a week or even a weekend? If so, we completely understand and know planning a trip can be as stressful as the events leading up to your get-away. 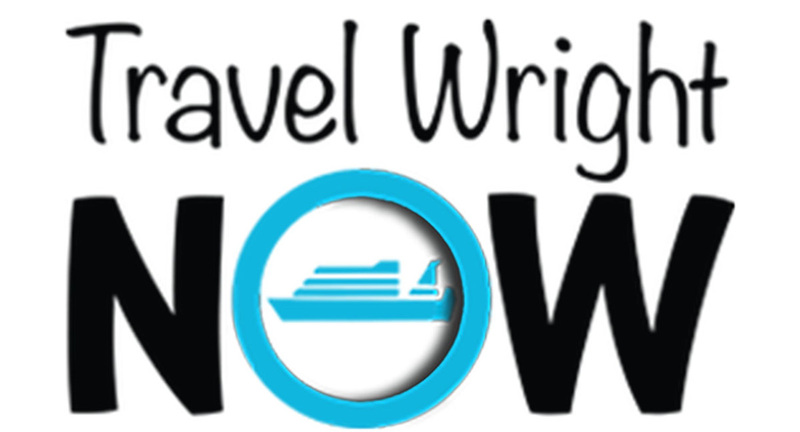 Here @TravelWrightNow we offer the very best package deals, exclusive offers, and promotions you will find anywhere in the world. Don't let the vast amount of options, or "once in a lifetime deals" alter you from making the right decision about your destination.